One of the titles that I’ve been predicting for probably more Academy Award love than most is the film Lucy in the Sky. Part of it is just a hunch on my part, though a lot of it has to do with the story and the talent involved here. This has a chance to be an under the radar gem. Earlier today, a Trailer was released for Lucy in the Sky, and it doesn’t do anything to make me feel any less confident about its potential. It looks great. We’ll have the Trailer for you at the tail end of this post of course, but before that, I want to talk about what it is and why I think it could be a player. The movie is a character study, mixing a bit of comedy, drama, and even science fiction. 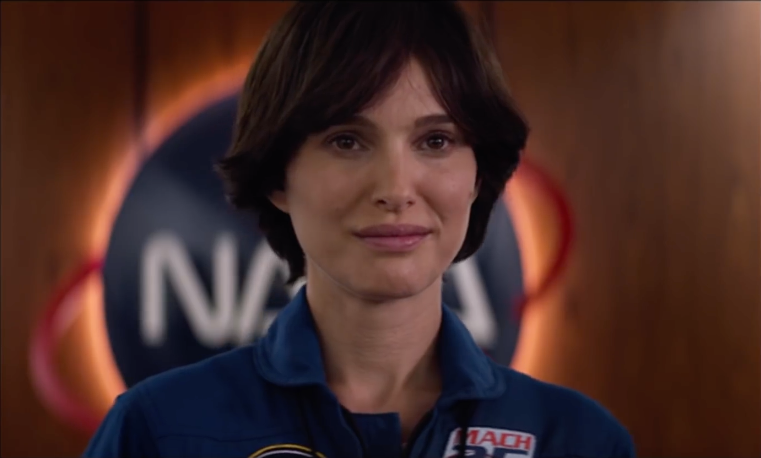 Previously known as Pale Blue Dot, this is the plot description that Fox Searchlight has on IMDb: “The film tells the story of a female astronaut who, upon returning to Earth from a life-changing mission in space, begins to slowly unravel and lose touch with reality. 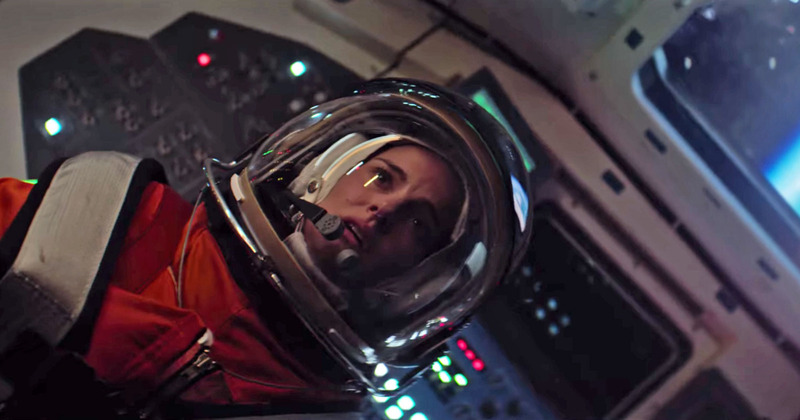 Her psychological decline culminates in a fevered cross-country trip with violent intentions in this complex, thrilling and darkly comedic character study.” Natalie Portman plays Lucy Cola, the astronaut who we’ll be following on this journey. Jon Hamm plays Mark Goodwin, a fellow astronaut and important figure in her life, while Dan Stevens plays Lucy’s husband Drew Cola. This is based at least in part on an actual incident involving a female astronaut, but if you don’t know what happens, I won’t spoil it for you here. Noah Hawley directs and re-wrote a script by Brian C. Brown and Elliott DiGuiseppi. Cinematography is by Polly Morgan, while Jeff Russo provides the score. Supporting players on hand here include Zazie Beetz, Ellen Burstyn, Colman Domingo, Tig Notaro, Nick Offerman, and more. Lucky in the Sky has a chance to be a definite Oscar player. Fox Searchlight would be smart to put a big campaign ahead of it. Efforts in Best Picture, Best Director (for Hawley), Best Actress (for Portman), Best Supporting Actor (for Hamm and/or Stevens), Best Supporting Actress (for Beetz and/or Burstyn), Best Original Screenplay (for Brown, DiGuiseppi, and Hawley), Best Production Design, Best Cinematography, Best Film Editing, and Best Original Score could definitely pay off. If nothing else, you have to consider Portman a threat in Actress. It’s super early, so nothing is known yet, but I’d watch out for this one if I were you. Stay tuned for much more on Lucy in the Sky in the months to come!